The game Avalanche is a good game for a college party where you have too many people for many other drinking games but want to get everyone involved. This is a game played with a die and this drinking game can be played with any number of people. Angels & Devils also know as Heaven & Hell is a lot of fun. Everyone has that ultimate choice to make. Should I be good or bad? Dress up as an Angels or a Devil? It's always interesting to see which people decide to dress up good and which one's bad. Nothing is more fun than a room full of black lights with everyone and everything glowing in the dark. 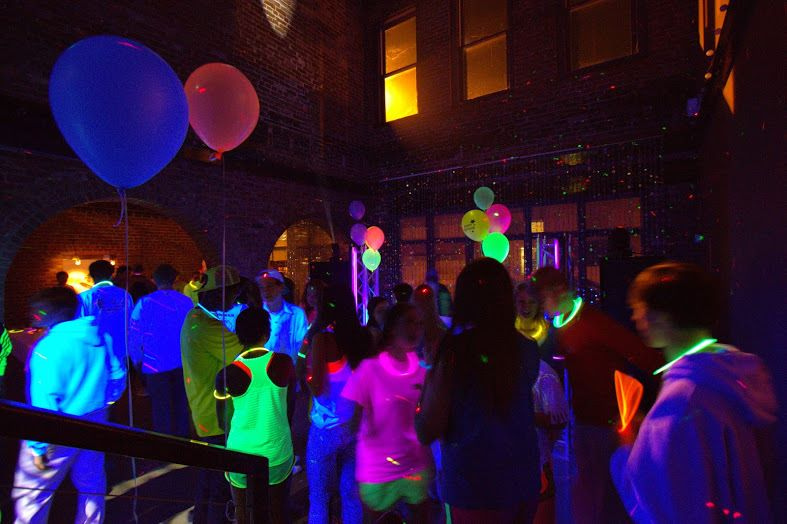 The blacklight party is a great way to get all your friends dancing especially if you have a strobe light to go along with it. Get out some highlighters and make it into a Graffiti Party. Everyone will be writing all over each other and once you get under blacklight you can see all the funny things people have written on you. The entirety of your middle and high school career was littered with questions like “What do you want to be when you grow up?” While it’s not the easiest question to answer 100% accurately when you’re still learning the ways of the world, it is one that opens up a slew of conversations as you get older. Did you want to pull puppies from a fire or prosecute bad guys in court? Either way, the “When I Grow Up...” theme party is the best way to express all of the things you wanted to do when you actually graduate from your University. 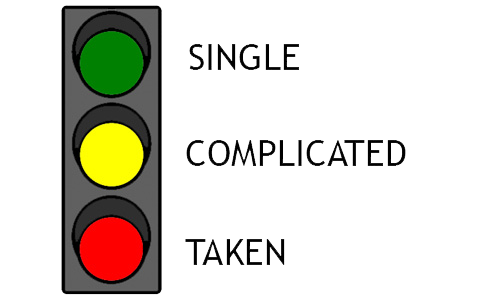 Stoplight Theme Party makes it easier for party goers looking for a relationship or tired of fending off unwelcomed advances. This party gets rid of all the guess work when you meet someone new at your next party. A Rubik's Cube Theme Party is where everyone comes to the party with as many same color cloths as possible with the intent of leaving the party with as many different colored cloths. Essentially by the end of the night each person at the party is colored in so many different types of clothes that they look like a messed up Rubik Cube. Choosing the right sorority can be very hard. Every girl is trying to convince you to join their sorority over all the others. It's like you are the most popular girl at the party. These girls from Baylor University have put a whole new spin to their rush process with an awesome rush song and music video.